If you are reading this you have found my new website. A professional Realtor must keep up with technology and deliver what Buyers and Sellers want to see. 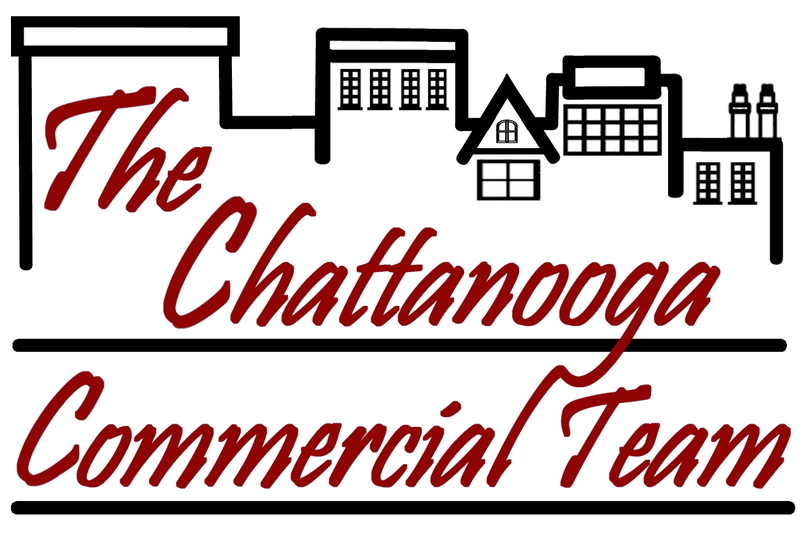 So, just as my old website was "the best" most popular Realtor website in the Greater Chattanooga area for 10 years, I am devoted to making this website (still www.ChattanoogaHomes.net) the best most visited Realtor website for the next 10 years. Having said that, there will be a short period of time during which some of the bonus features that were enjoyed at my old site are in transition. Expect a bug here and there but, within this week, my goal is to have the site totally filled with content and free of bugs. If you experience anything that does not function perfectly or in a user friendly way, please let me know. Of, course you can do it by clicking the Contact Me link in the left column anywhere in www.ChattanoogaHomes.net, by e-mailing me at GK@ChattanoogaHomes.net or by calling or texting 423-503-9593.